In response to the specific health and welfare needs of Springfield’s senior population, Greater All Nation Tabernacle Church of God in Christ (GANT) formed their Senior Health Ministry. Sandra Douglas experienced first-hand the negative effects that aging can have as a caregiver to State Senator Margaret Smith and her mother. She was able to identify resources that provided assistance; however, she wanted to ensure that seniors had resources and links to services that may delay and provide a better quality of life during the aging process. 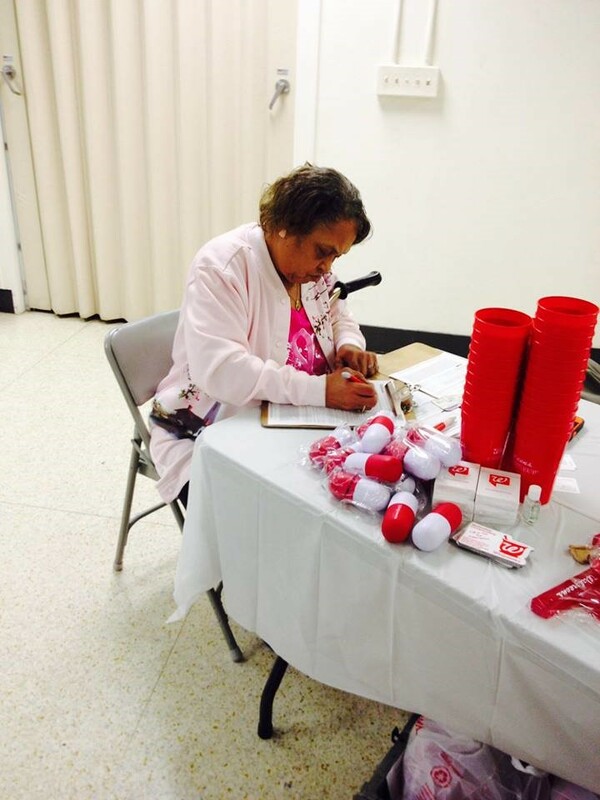 To meet this goal, in 2008 Sandra began the Monthly Senior Luncheon in the lower level of GANT. With the passage of time the monthly luncheons became more and more popular, outgrew the facility and were quickly outgrowing the luncheon’s budget. With the support of the King’s Daughter’s Organization (KDO) the luncheon has continued to grow and exceed everyone’s expectations. The KDO has provided $56,840 in grant funding since 2008 which is allocated entirely to the luncheon’s food budget. Initially the luncheons were hosted by various local churches and community organizations including The Boys and Girls Club, Grace United Methodist Church, Second Timothy Baptist Church, Kumler United Methodist, Third Presbyterian, Zion Baptist Church, and Laurel United Methodist Church. It was difficult for the luncheon volunteers to identify a different venue every month, and God answered their prayers when in 2015 Laurel United Methodist Church agreed to become the permanent meeting location. The Monthly Senior Luncheon has three objectives – decrease the onset of dementia, link seniors to applicable services, and create a social environment that provides an opportunity for friendship, fellowship, and laughter. Luncheon attendance has increased significantly with an average attendance of 80 seniors, and the number of volunteers has increased as well. Donna Jones is responsible for receiving RSVPs and onsite registration; Patricia Crawford supervises the dietary staff and coordination of servers; Minister Orange Logan is the chaplain and resident comedian; and Mother Annette Farris coordinates speakers. Her and her “crew” arrive every month at 10:00am to decorate. It should be noted that all of these individuals are seniors and some well into their eighties. 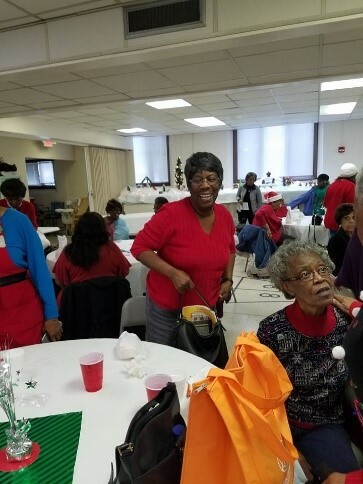 The entire community has embraced the luncheon and Ms. Crawford has enlisted various community members, local officials, fraternities and sororities to act as servers. The monthly speakers and attendees have included United States Representative Rodney Davis; Attorney General Lisa Madigan and Treasurer Michael Frerichs; State Senator Andy Manar and State Representative Sue Scherer; Mayor Jim Langfelder who presented a proclamation recognizing the Super Senior Praise Dance Troupe for 10 years of service; Recorder Josh Langfelder; and Springfield’s Fire and Police Chiefs. Presentations have included a representative from Ameren Illinois, smoke alarm and carbon monoxide detector installation, Walgreens has provided free flu shots and the Simmons Cancer Institute has provided free colon cancer testing. AARP has provided valuable information such as fraud alerts, and refresher courses on driving skills and other educational courses and movies at no charge, and local radio talent Frank McNeil highlighted the luncheon and hosted some seniors on one of his radio broadcasts. 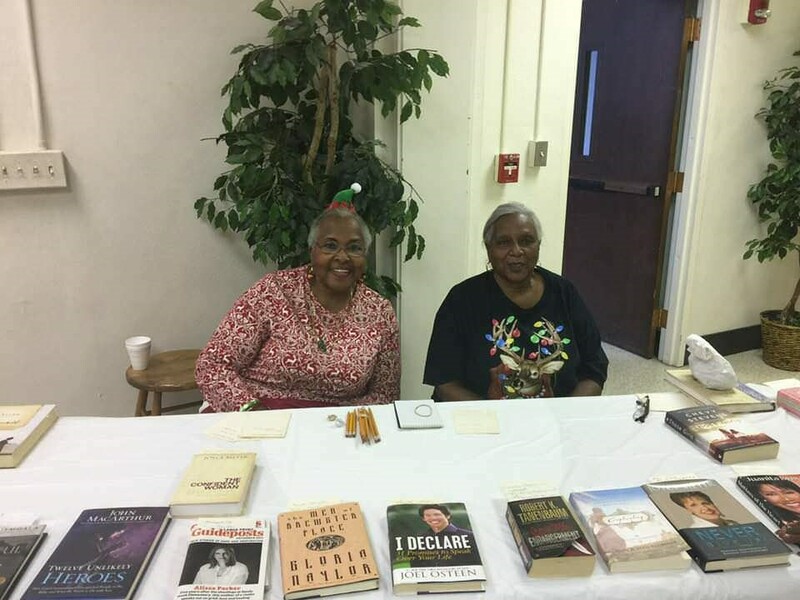 There is a plethora of diverse and valuable information every month by very knowledgeable speaker; however there is also an opportunity for seniors to share their experiences, home remedies, and talents. At a recent luncheon seniors shared their secrets for successful fishing, knitting, crocheting, exercise, and other ways to live healthy lives. No one could have foreseen the impact the Monthly Senior Luncheon would have on the lives of the attendees. Every month seniors share antidotal evidence of how they have utilized information from the luncheons, and it can be said with confidence that the luncheons have truly provided a better quality of life and saved the lives of many. 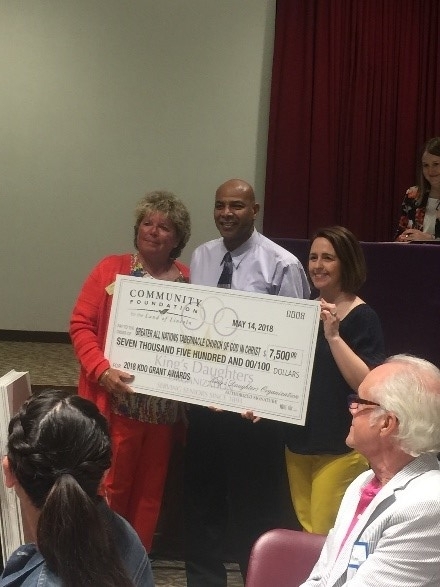 It is with deep and sincere gratitude that the Greater All Nation Tabernacle Church of God in Christ Senior Ministry and the Monthly Senior Luncheon say thank you to the King’s Daughter’s Organization for their generous contribution to its success.